It's a cool FPV drone, right? I bought the Ovonic lipo battery for my FPV daily practice battery, good price for my friend and I. The stability is okay. Recommend to you. Lol... Sorry. I misled you. 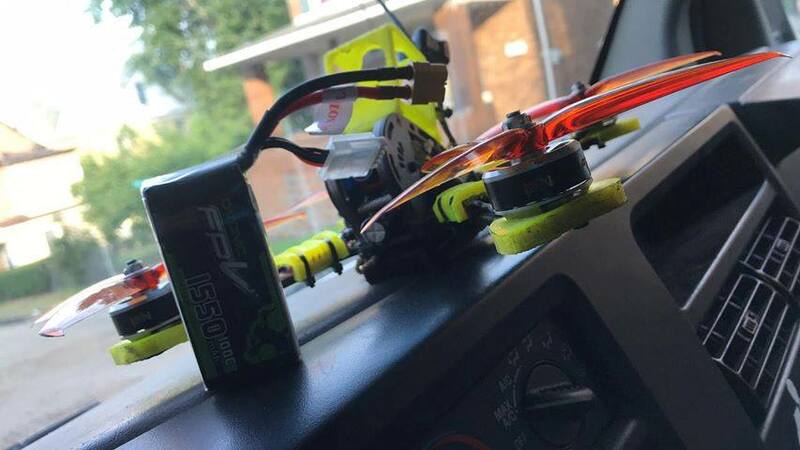 I use this affordable battery for my FPV as daily practice. Really great.